The story revolves around a newly renovated horse farm whose manager is a wounded Afghanistan war veteran and whose owner is a mystery. Other characters in the small town have secrets and issues -- common things like self-esteem, loss, estrangement, reconciliation and friendship. It's a fun read for all ages (though mostly teen horse lovers) -- you'll meet someone you know in the characters, and at the end, you'll wonder what happens next. A sequel is assured. 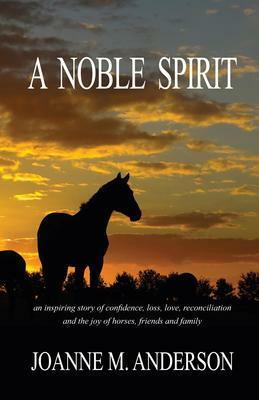 This is a wonderful book that I know will appeal to a lot of our readers who are looking for great books about horses. Recommended!